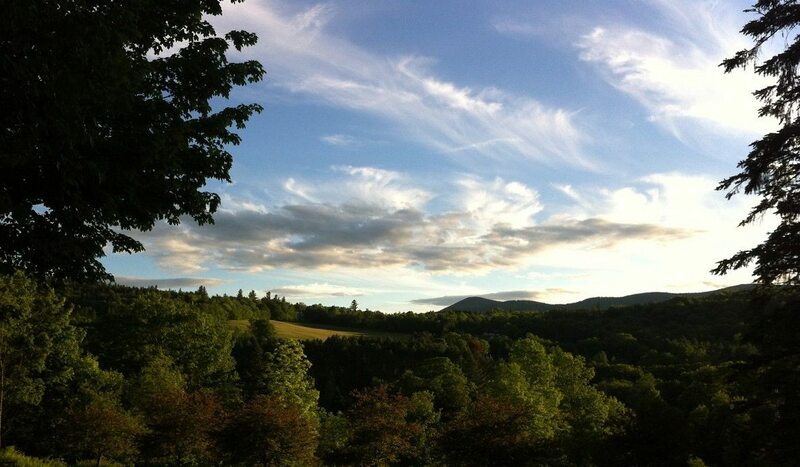 On a peaceful hillside above the historic village of West Dover, Deerhill Inn gazes across the beautiful Mount Snow Valley to the tranquil Green Mountains. 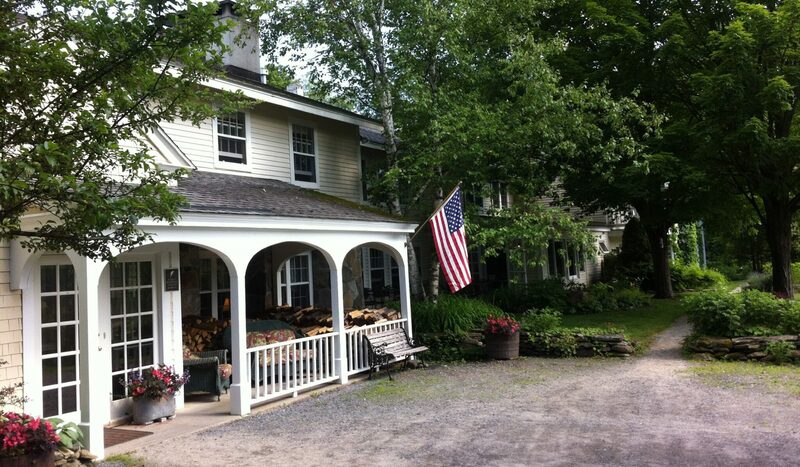 It’s a special place with a warm and personal welcome. Individually-decorated guest rooms feature luxury amenities, robes and bed linens, and free WiFi. 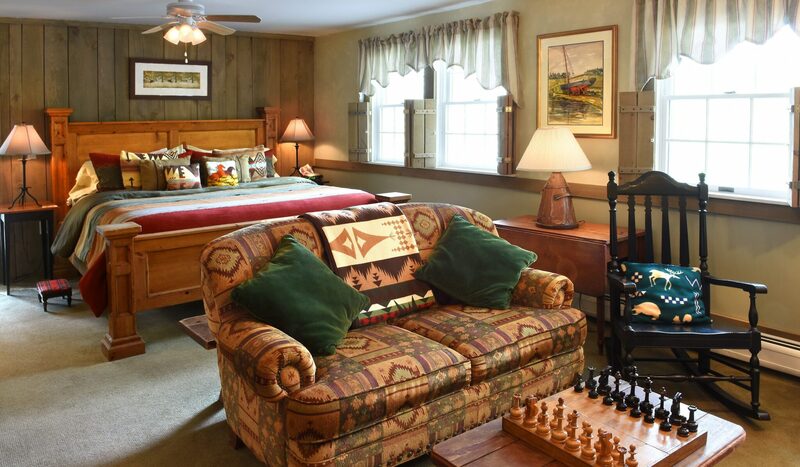 With mountain views or private garden decks, many guest rooms have jetted tubs, fireplaces, and TV/DVD players, and a number are air-conditioned. 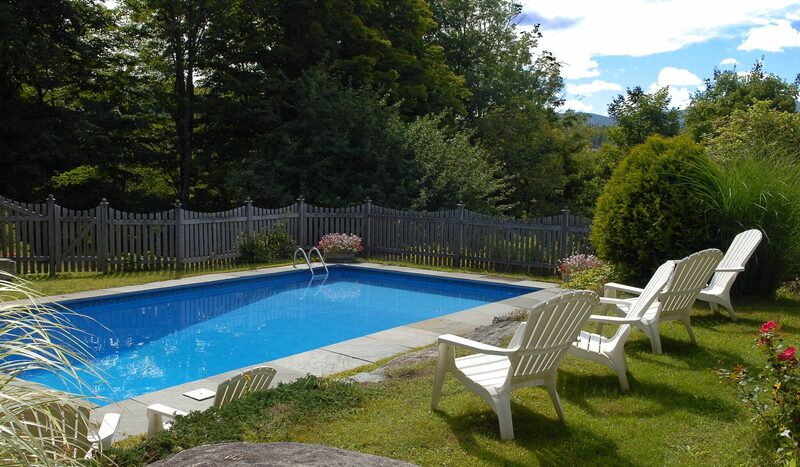 A pretty pool nestles among flowers, and welcoming sitting and dining rooms have mountain views. Our full country breakfast features home-baked scones with a choice of cage-free eggs and omelets, perfect pancakes, local bacon, ham, yogurt, granola, jams and butter—and local maple syrup, of course. Enjoy afternoon tea, a glass of wine—or there’s a cozy bar for a pre-dinner cocktail. On long summer evenings, watch the sun set behind the Green Mountains and the stars appear as you savor a memorable meal in our restaurant, featuring fresh local produce. Whatever your reason for visiting, you are always warmly welcome!